Bro. Bob Hugan was saved in August, 1987 at the age of 21 and was baptized into the membership of the Liberty Missionary Baptist Church in Burton, MI; the church he grew up in. He started serving the Lord in various capacities in 1988 under Pastor Michael Powers. In 1991 he was called by the Twelve-Ryan Baptist Church in Warren, MI to be the youth and music director under Pastor Bob Lamb. He attended Bible college classes during his time there, and during that time he sensed the call of God upon his life to preach. In November of 1994 he was called and ordained to be the pastor of FRMBC. After finishing his Bachelor of Arts degree in Biblical Studies he went on to earn his Master of Arts degree in Biblical Studies, and in September of 2015 he received his Doctor of Pastoral Theology degree. He also holds a Master's degree in Biblical Counseling. Pastor Hugan has over 30 years of ministry experience that includes youth ministry, music ministry, Christian education, individual & family Biblical counseling, church administration, pastoral leadership, and preaching the Word of God. His wife, Sandra, has a Bachelor of Religious Education. She serves as a tremendous mentor to the ladies of FRMBC. 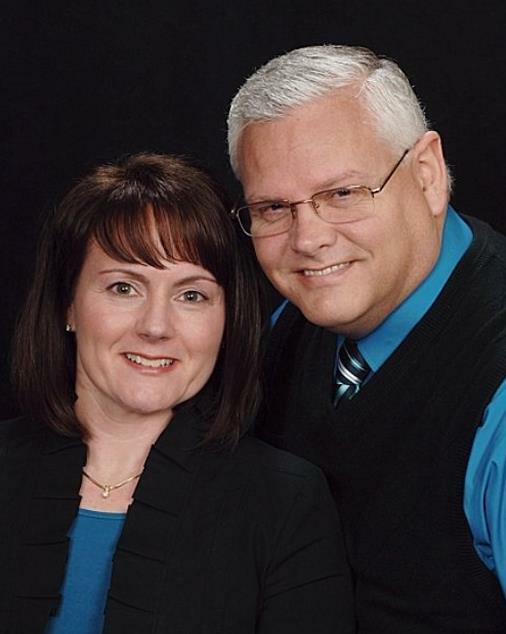 Pastor Hugan has a dynamic vision for the Lord's work here in Flat Rock, Michigan. He is a pastor with a heart for God and for the people of God. He has a strong desire to see God working in and through the members of FRMBC, and he is committed to striving together with them to see the Lord's work accomplished in and through our church. 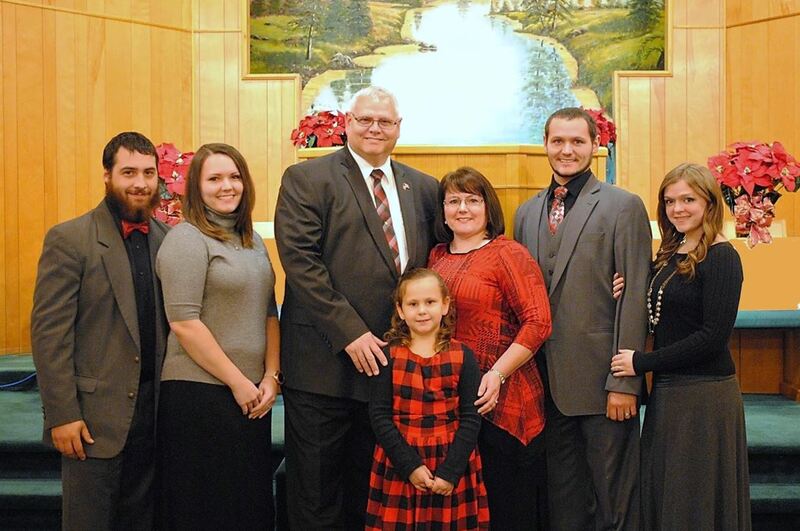 Pastor and Mrs. Hugan were married in November of 1990 and have three children, Michael (daughter-in-law, Samantha), Katie (son-in-law, Tom), and Abigail.